This product is available in Amazon.in, Flipkart, Gogol. 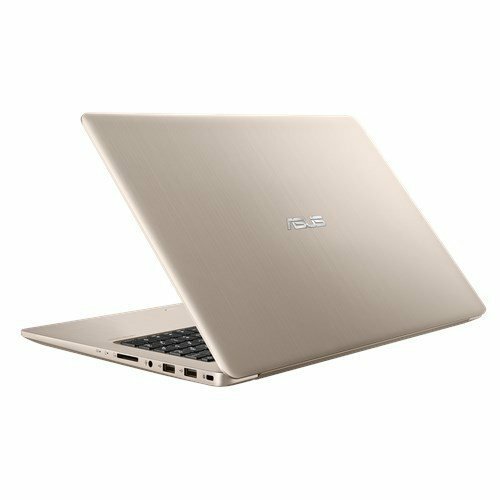 At amazon.in you can purchase Asus Vivobook (Intel Core i3 (6th Gen)/4 GB/1 TB/15.6 FHD (39.62 cm)/Windows 10) Gold for only Rs. 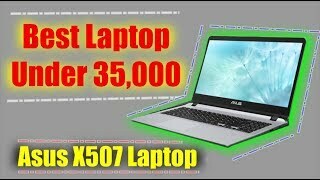 28,500, which is 54% less than the cost in Flipkart (Rs. 62,290). 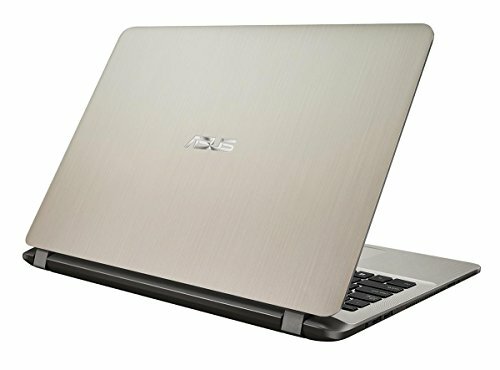 The lowest price of Asus VivoBook S15 Core i5 8th Gen - (8 GB/1 TB HDD/Windows 10 Home/2 GB Graphics) S510UN-BQ217T Laptop(15.6 inch, Gold, 1.7 kg) was obtained on April 14, 2019 5:35 pm. 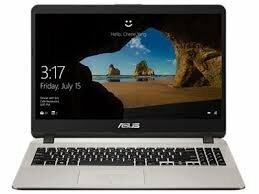 Get the new Asus Vivo book X507UA-EJ179T home today and entertain yourself every day. It is a perfect combination of performance, beauty and style. 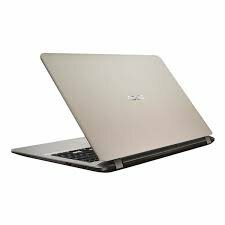 It is powered by Intel® Core™ i3 processor with up to 8GB RAM which is an ideal laptop for daily life computing and entertainment. It provides you an immersive viewing experience with more screen area with a thin 8.1mm bezel, 75.4% screen-to-body ratio and the Nano Edge display. Its includes one-touch fingerprint sensor for quick and easy log in. 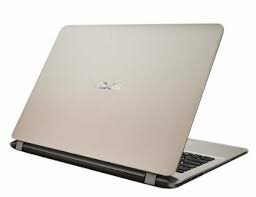 Even after hours of using Asus Vivo book X507UA, it stays cool with its ASUS Ice Cool Technology. 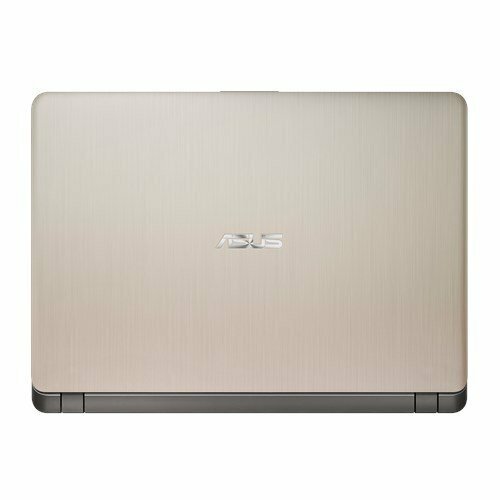 Say goodbye to the typical password technology with the ASUS Laptop X507UA. Use its GO-Trust ID and unlock your laptop securely by using the Bluetooth® connection on your smartphone in two ways either trust mode or fast mode. 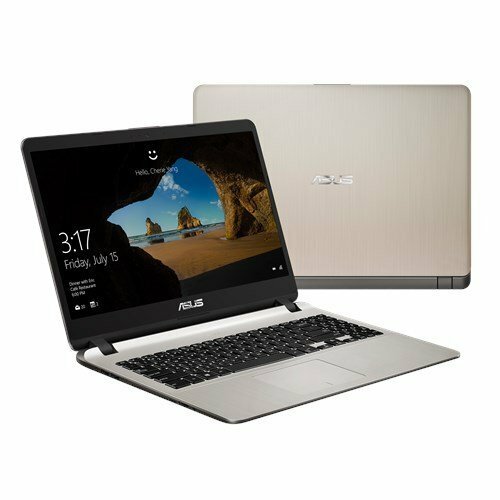 Trust mode require fingerprint or face verification for unlocking whereas fast mode unlocks the laptop automatically when in range. Enjoy the new world of colors with ASUS Splendid visual optimization technology that gives the best visuals for you. ASUS Tru2Life Video technology optimizes each pixel in the video frame, thus increases the sharpness and contrast by 150% to offer you amazing image quality. Get the fully optimized audio with ASUS Audio Wizard and ASUS Sonic Master that provides a perfect combination of hardware, software and audio tuning to offer you the most enjoyable audio experience. Because of its low weight which is just 1.68 kg, you can carry it to everywhere you go. It is available in the eye-catching brushed finish in star and icicle gold colors.